SAN ANTONIO — With the Easter holiday just a few days away, San Antonio Animal Care Services is reminding residents of the city's laws regarding holiday novelty animals. In San Antonio, it is illegal for any person to sell or offer for sale, barter, lease, rent or give away baby chicks or ducklings or rabbits less than 8 weeks old as pets or novelties, ACS said. 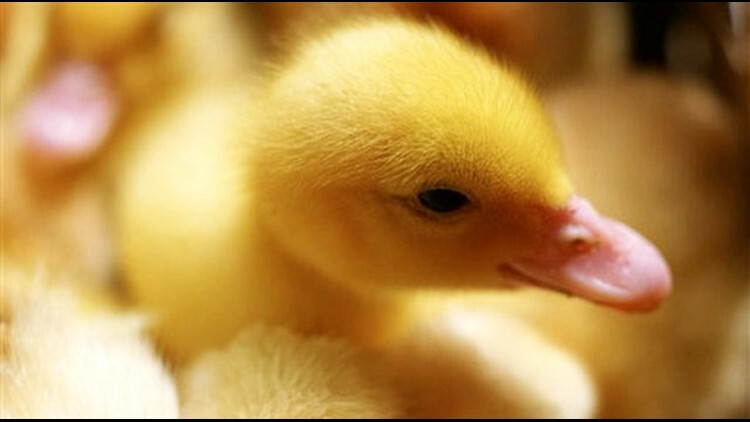 There is also a city ordinance against the dyeing or staining of baby chicks, ducklings or rabbits. It's also against city ordinance to to possess animals that have been colored this way. City law bans the sale of animals any time of the year on any roadside, public right of way, commercial parking lot or at any flea market or festival, ACS said. The only exception to the “Easter animal” law applies to properly licensed hatcheries or other businesses raising the animals for commercial purposes. Violators face stiff fines and mandatory court appearances. For information on this and other city animal laws, residents are encouraged to visit www.saacs.net.